Earlier this month IntelliFarms’ Chief Technical Officer, Don Schaefer, retired after years of service in the ag industry. As you get ready to plant, or maybe you’re already planted for the season, are you looking to sell some of last year’s harvest to get some cash flow now? If so, make sure you’re using CashBidManager to ensure you’re making the most profit with each load. There is power and profit in knowing the quality characteristics of your grain; and even more power and profit in knowing the markets that you can sell into with that grain. 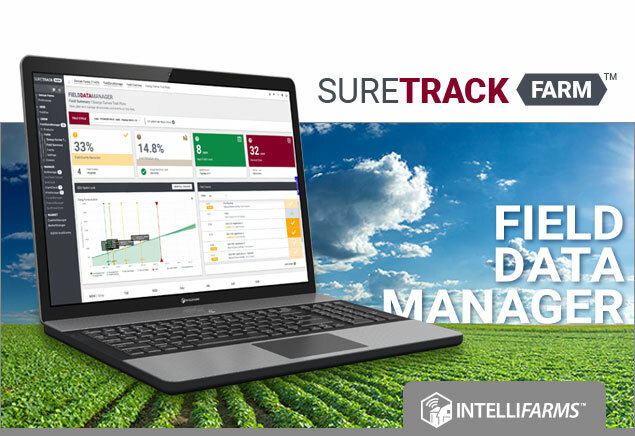 The SureTrack PRO - Seed Edition offers complete operations management tailored to the seed industry. 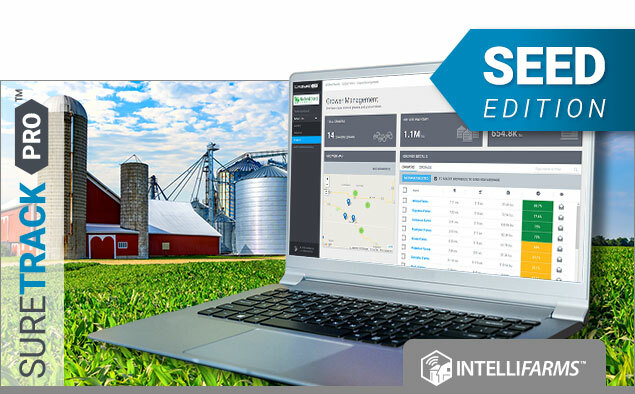 FieldDataManager from IntelliFarms now comes with agronomy best practices and energy curve data to get the most out of your soils.